How Black Panther fits in "Captain America: Civil War"
Captain America: Civil War is crammed with enough heroes to warrant its place to swear in Phase Three of the Avengers Initiative. One of those heroes is T’Challa, chieftain of Wakanda, known as the Black Panther. T’Challa is a well-versed and powerhouse of a character; he runs a small, isolated but technologically advanced country that has never been conquered, he’s a scientist and inventor with a net-worth and intellect that rivals Tony Stark, his kingdom sits on the world’s largest deposit of vibranium, he’s a tracker and martial-artist with superhuman strength, speed, stamina, senses and reflexes. Kevin Feige offered a slice of what he will bring to Civil War. Today, pre-Civil War, post-Ultron I think he and his father are saying, ‘A bunch of vibranium just got out of here and wreaked a lot of havoc. Maybe we can’t stay behind these borders anymore, maybe we have to stick our heads out and make at least an attempt to be a part of the rest of the world right now, while at the same time protecting our people.’ That’s sort of where we meet him in Civil War. Chadwick Boseman will play the warrior-king of Wakanda and he will make his debut in Civil War next year. Presumably, Andy Serkis will reprise his role from Age of Ultron, Ulysses Klaw, who is Black Panther’s central antagonist from his comic counterpart. 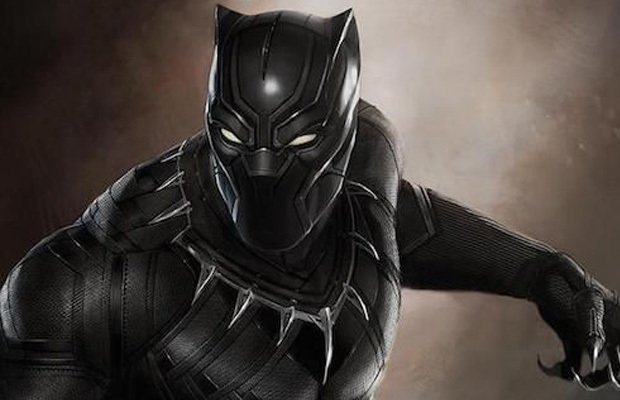 Black Panther is slated for a 2018 release.